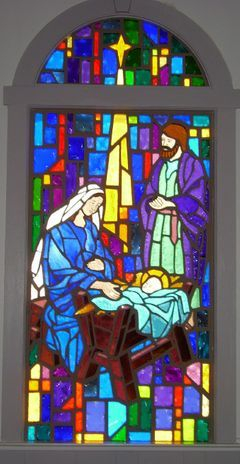 Serving churches since 1947, Laws Stained Glass Studios, Inc. has become a namesake for high quality, stained glass windows for churches. A leader in the industry, Laws features work in 35 states as well as Puerto Rico, Bahamas, British Virgin Islands, US Virgin Islands, Caymen Islands, American Samoa, Nigeria, Sierre Leone, and Korea. Laws has over 6,000 jobs completed. Please visit the installation list to find one near you. 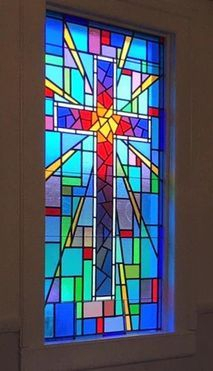 Throughout the years, Laws has produced a wide variety of church stained glass windows in an array of styles and designs to meet the customer’s needs. But as the window designs may greatly differ from church to church, the impeccable high quality of craftsmanship remains the same. Laws Stained Glass Studios, Inc. is a member of the Stained Glass Association of America and the Associated General Contractors of America. 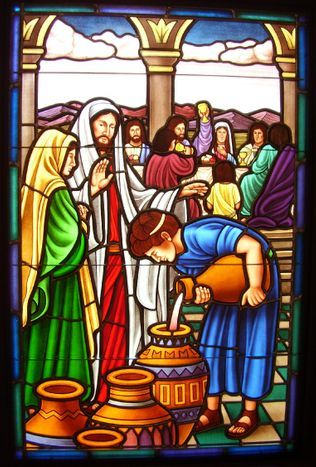 Job references may be obtained through any church that we have furnished with ecclesiastical stained glass windows, which is located on our installation list. You are cordially invited to visit our studio at any time. info@lawsstainedglass.com, or contact us. You may also view many designs in our "Stained Glass Window Library". 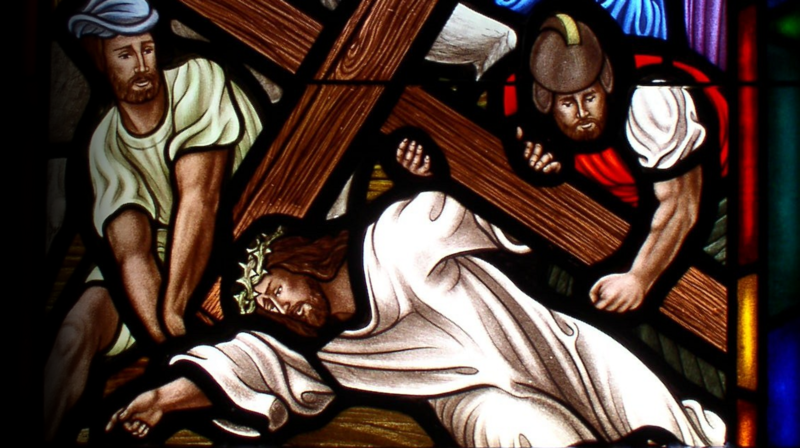 Need prices on new stained glass windows or restoration work - CLICK HERE! STAINED GLASS WINDOW LIBRARY - CLICK HERE! 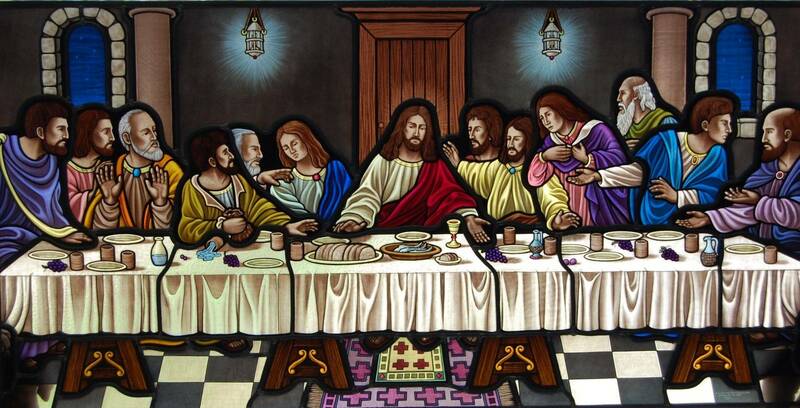 STAINED GLASS WINDOW PRICES - CLICK HERE!